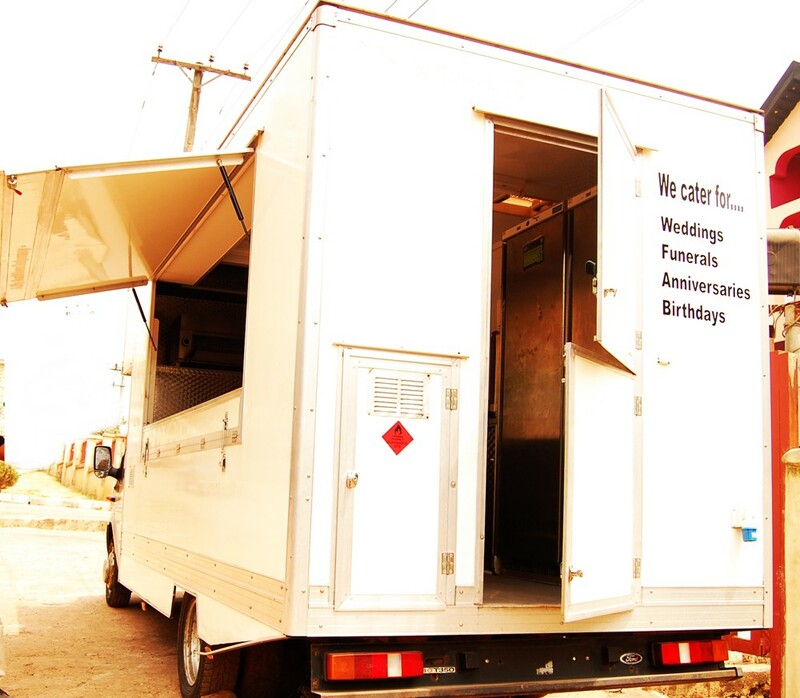 Our outdoor catering service boasts of a facility no other restaurant in Enugu has - the mobile kitchen. 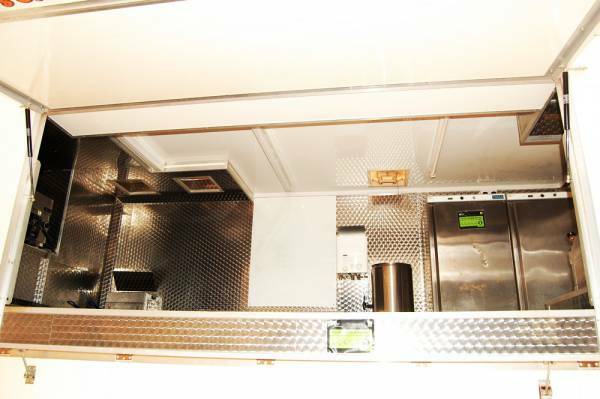 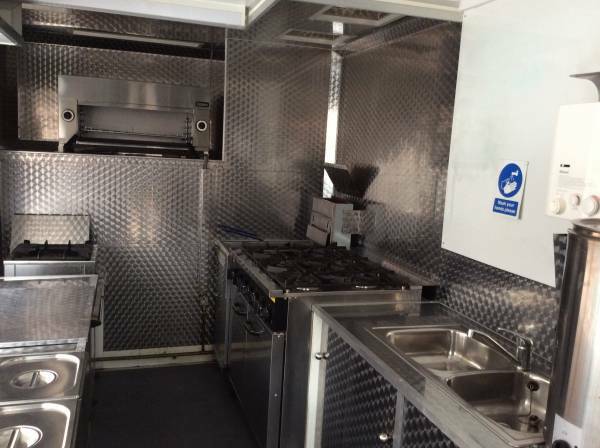 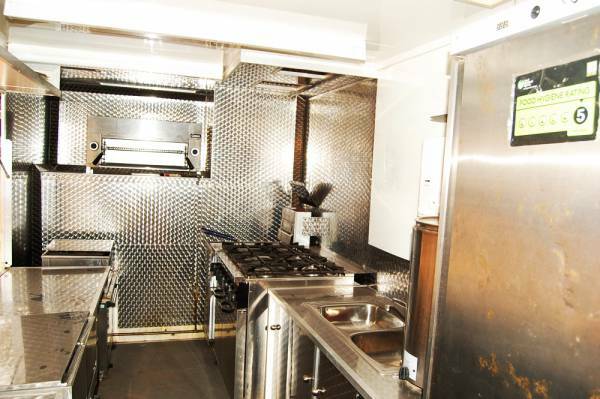 This is a vehicle fitted with anything a modern kitchen has. 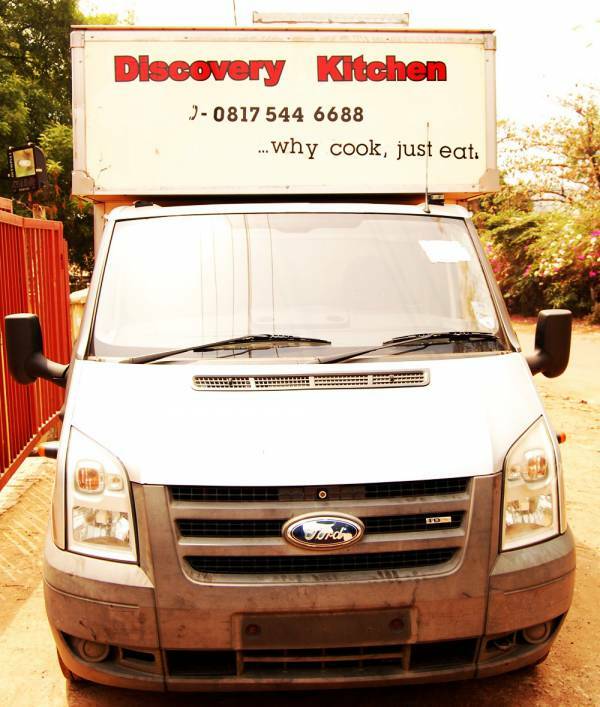 you can only find this at Discovery Kitchen Enugu. 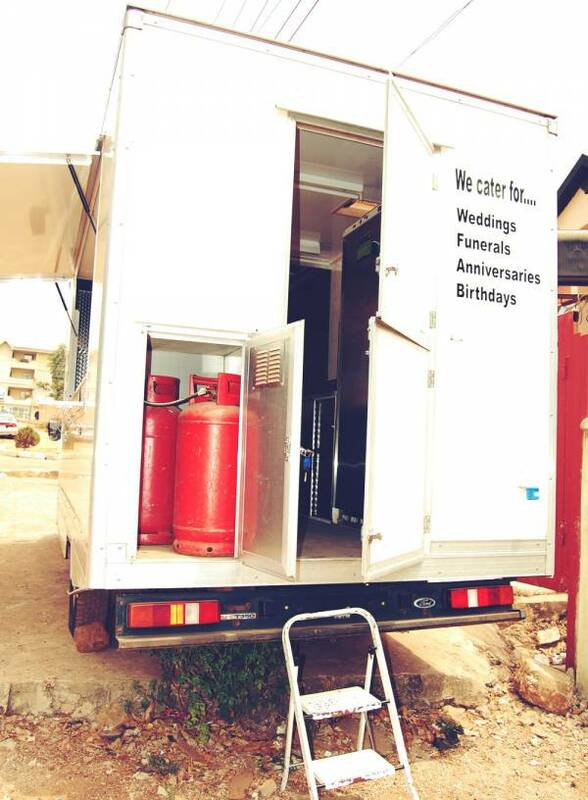 This facility is available for rentals or use in your outdoor events, assuming the venue of your occasion is not at our building. 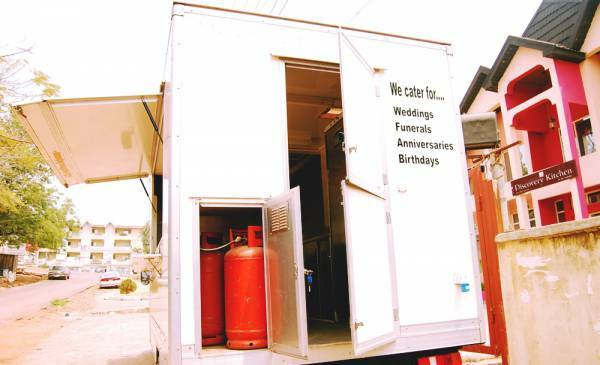 We use this to convey our services, comfortably.